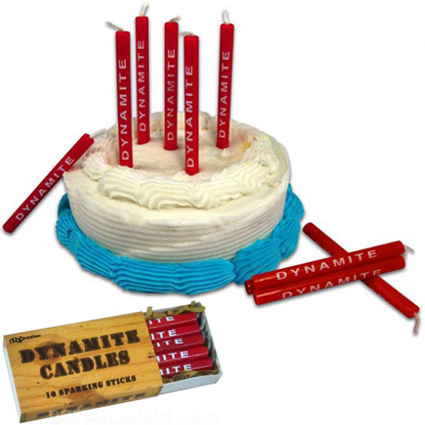 Check out these fun and unusual candles. 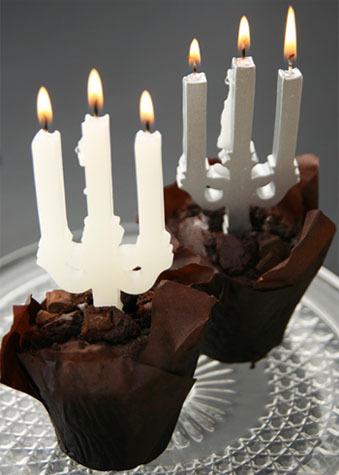 A great way to make an occasion extra special. Posted on February 14, 2010 by Party Planning Addict	• This entry was posted in Uncategorized. Bookmark the permalink. Oh man! 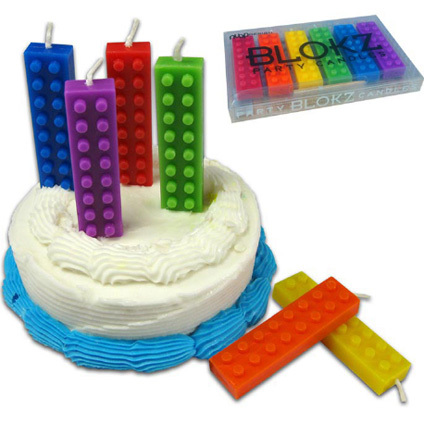 lego candles!! 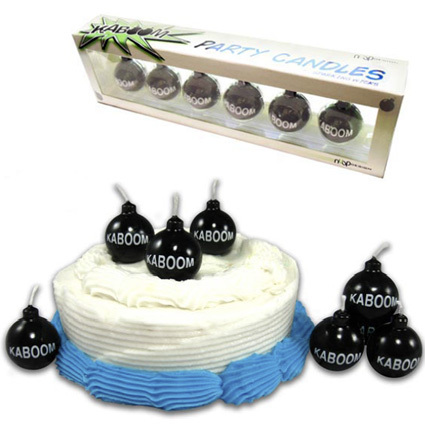 I need to find some good Halloween candles though, that’s like my favorite time for throwing a massive party.